← What causes Skin Picking Disorder? 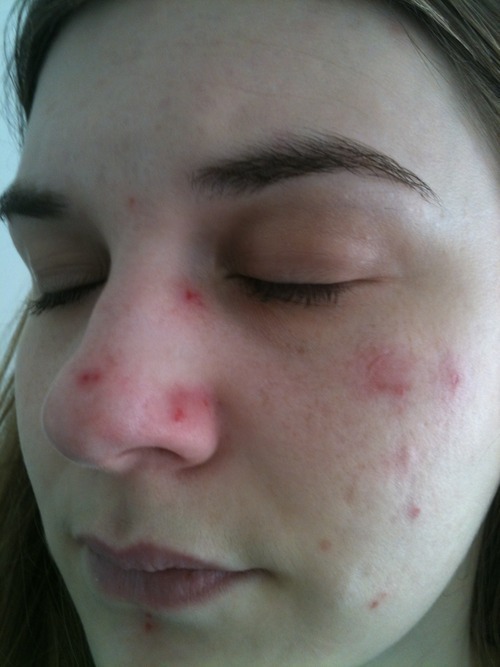 Posted on July 16, 2013, in Picking and tagged boredom, Dermatillomania, lump in breast, perfection, Skin Picking, stress. Bookmark the permalink. Leave a comment.